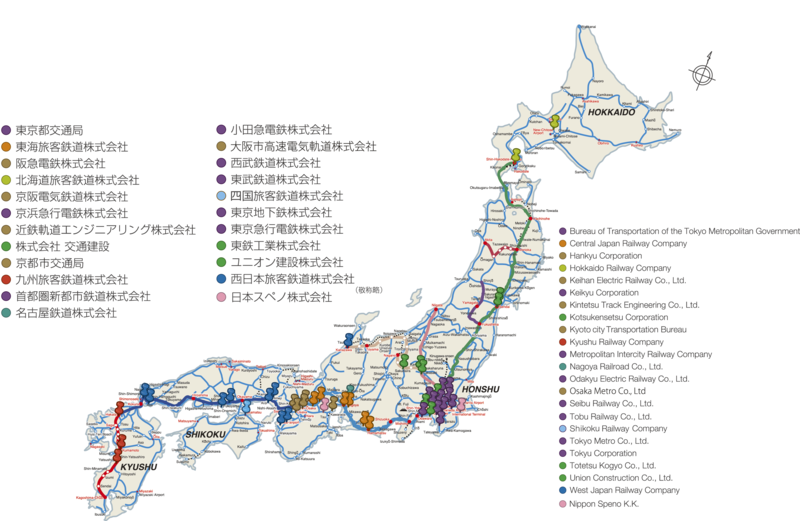 We are the suppliers of 29 rail grinding machines for the Shinkansen track of JR-East / JR-Central / JR-West / JR-Kyusyu / JR-Hokkaido since 1987 and about 40 machines for existing railroad tracks of JR-East / JR-Central / JR-West / JR-Hokkaido / JR-Kyusyu / JR-Shikoku and private railways of Kanto / Kansai Area, Public Subway. 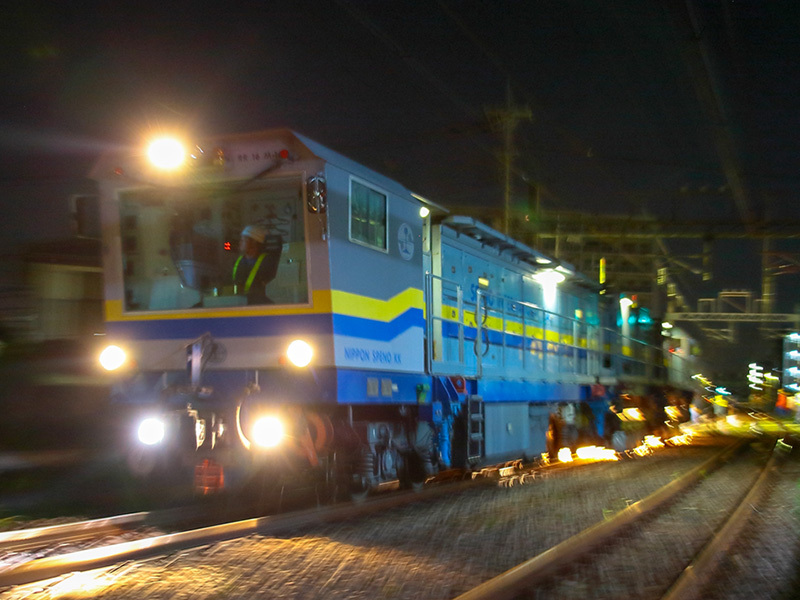 We execute rail grinding operation JR-East / JR-West / JR-Hokkaido and private railways of Kanto / Kansai Area, Public Subway, Japan Railway Construction Public Corporation, Taiwan, Korea. We provide all kinds of technical support including mechanical, hydraulic, pneumatic and electric services in order to meet our customers’ various requests. 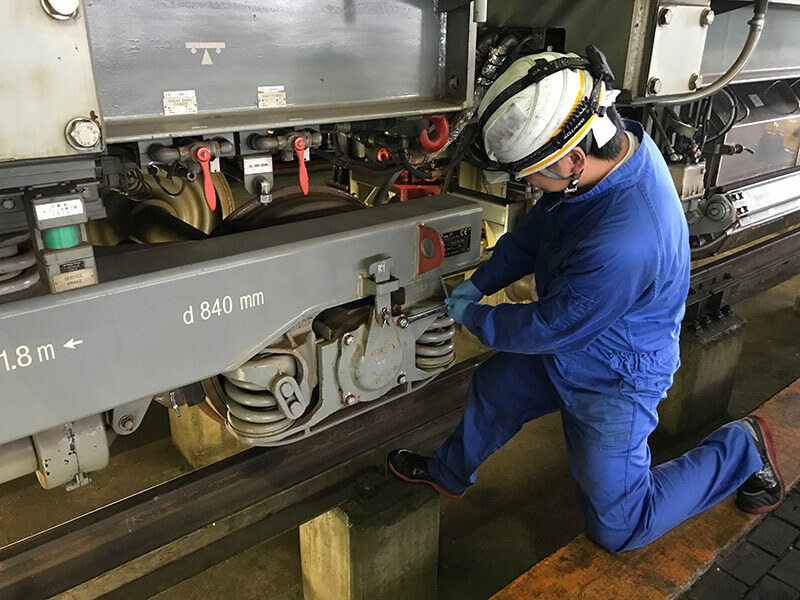 We perform the commissioning of a new machine together with operator’s training for both in-room and on-site studies, and also provide the service of regular maintenance and machine modification. 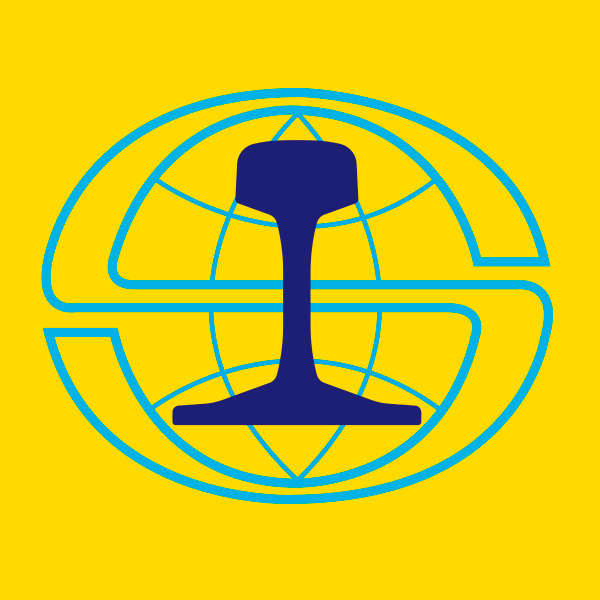 Our technical staff regularly attends special Speno training to acquire the knowledge of the latest Speno grinding machine technology. 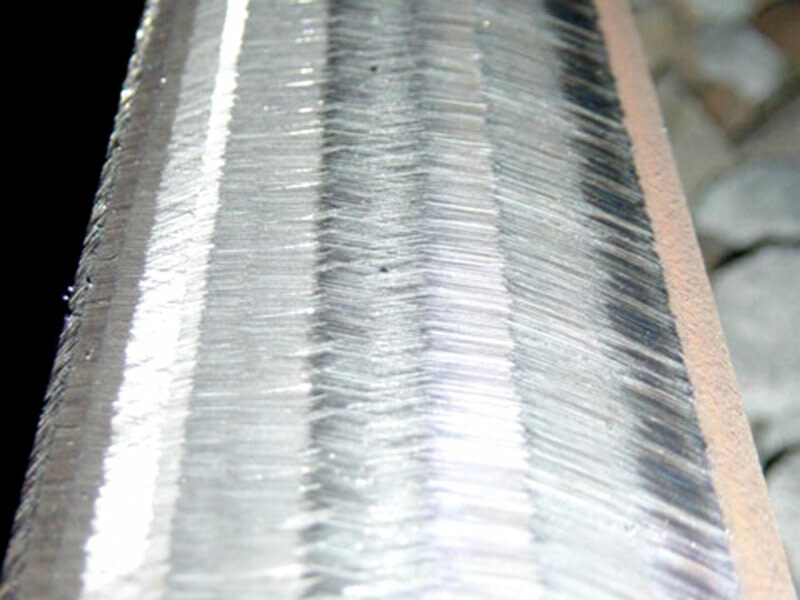 We provide many kinds of parts for the annual maintenance and repair of machines and also the various grinding stones. The A.S.I. grinding stones are specially and solely designed and manufactured for the Speno rail grinding machines.